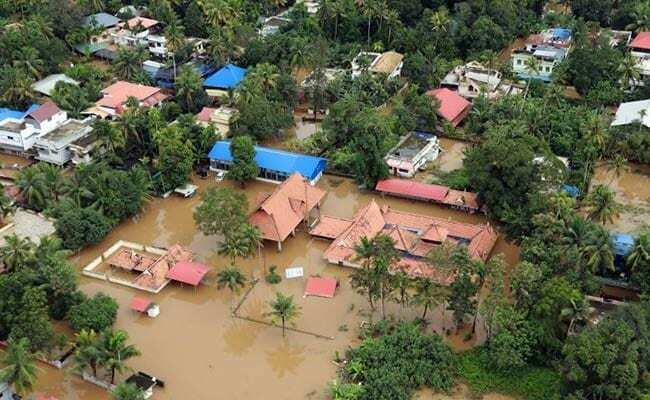 India stepped up relief operations for the worst flood in Kerala, deploying additional rescue teams, helicopters and motorboats, as the number of dead mounted. The number of evacuees at relief camps is growing as floods continue to ravage one of the country's top tourist destinations. 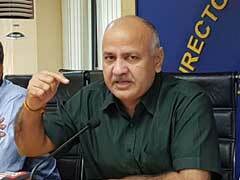 The death toll for the state stands at 336 since monsoons started in June, the disaster management control room said by phone. As many as 845,000 people have taken shelter at 3,700 camps. Television footage and social media showed bloated rivers with floating furniture from houses submerged in water and stranded elderly and children being airlifted from buildings surrounded by water. People in some areas have been trapped in their homes without food, water and electricity, media reports said. 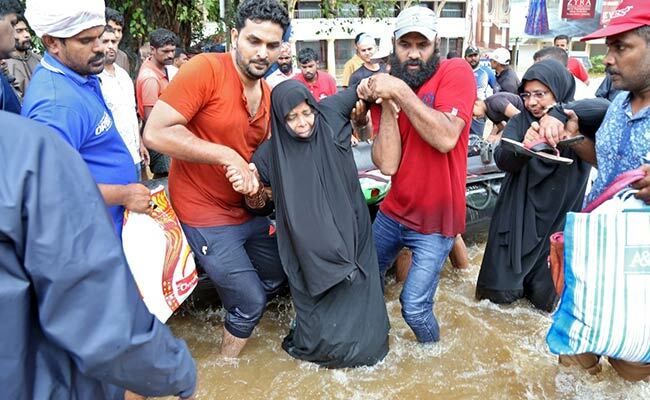 "Lot of people are still marooned," said P. H. Kurian, relief commissioner of Kerala, said by phone, adding thousands were rescued on Saturday. "We will increase the relief efforts." About 67 helicopters, 24 aircraft, 548 motorboats and thousands of rescue personnel including from the navy, army and air force, are assisting with the evacuation efforts and distribution of relief materials, the home ministry said in a statement. The health ministry is preparing to deploy emergency medical teams when the flood waters recede, according to the statement. Local health officials are concerned that contaminated water could cause an outbreak of diseases, the Hindustan Times reported. The state has suffered a loss of 195.12 billion rupees ($2.8 billion), according to a Twitter post by Kerala Chief Minister Pinarayi Vijayan. Prime Minister Narendra Modi made an aerial assessment of the damage and announced additional financial aid of 5 billion rupees on Saturday. Widespread downpours are forecast for the next 24 hours in the region, although rainfall intensity has declined over the past two days, according to a Sunday bulletin from the India Meteorological Department. Kerala's monsoon showers this year have been 41 percent more than normal, contrasting with nationwide rainfall, which is 8 percent below average, the department said.